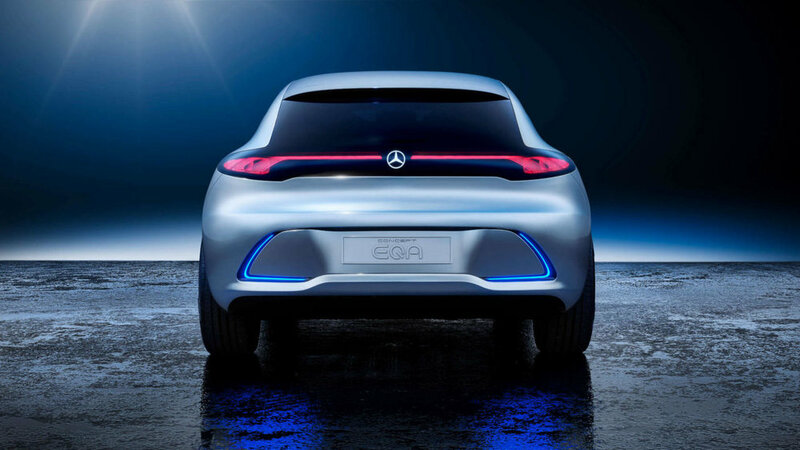 The mercedes EQA is the new compact electric vision for their new EQ brand, the brand that stands for progressive luxury. The car has two driving modes: sport and sport plus. Both driving modes not only change the experience behind the wheel, they also change the virtual grill’s appearance. The car also has laser-fiber 3D structured helix lights, adding to the cars already futuristic look. The EQA is powered by two powerful electric engines which deliver up to 270 HP and offer a range of up to 400 km depending on the battery capacity installed. At a rapid charging station, the EQA can be charged in 10 minutes for a distance of 100km. By 2022, Mercedes-Benz plans on having 10 all-electric vehicles on the market. 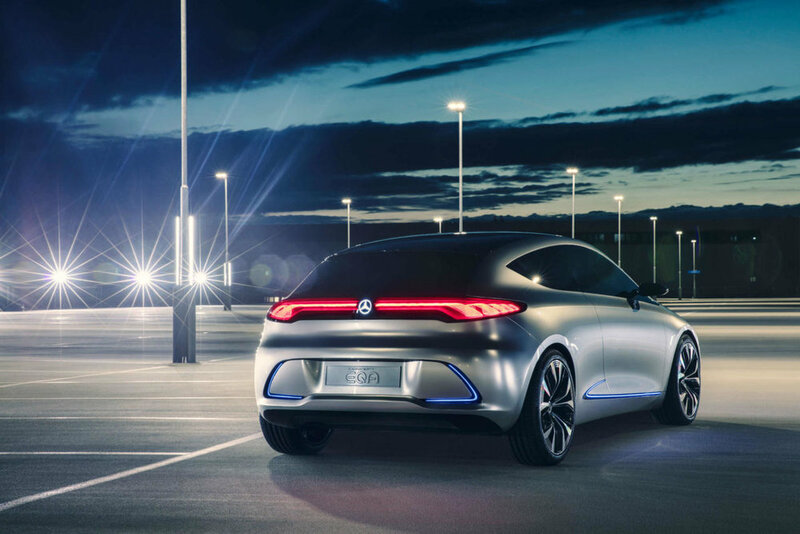 "The Mercedes-Benz Concept EQA proves that we are serious about introducing electric mobility throughout the portfolio," Dieter Zetsche, CEO of Daimler AG and head of Mercedes-Benz Cars, said in a statement. Watch The Trailer To Ridley Scott's All The Money In The World.